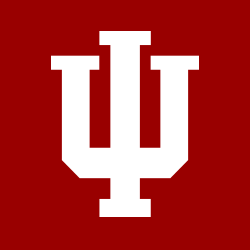 Your membership in the IU Alumni Association makes Indiana University stronger by providing scholarships for students, creating a global alumni network, keeping alumni informed about IU, connecting alumni through programs and services, and supporting international outreach. As a member of the IU Alumni Association, you get many benefits, perks, and discounts. But the most valuable benefit is one we can’t quantify—connection..
Because of the IUAA, we stay connected to the university we love, the people we went to college with, and all 600,000 of our fellow alumni. We’re even connected to the future. Our membership fees help to fund scholarships for the next generation of IU students, providing deserving candidates with an education they might not otherwise be able to afford. Receive a 20% discount on selected IU South Bend Extended Learning Courses. Success is not a final destination—it is a continuous journey.